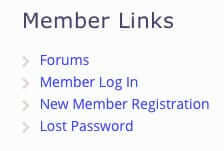 One of the banes of sites using the Wordpress BBPress forums, which is otherwise a great plugin, is that when forum members log in to the BBPress forums using the BBPress login link, they have to immediately log in a second time, because once logging in with BBPress, they are immediately redirected to the Wordpress log in, even though for the average forum user, the credentials will be identical! What you want is a way that a user can sign in one single time, using a single login that gets them into both BBPress and their Wordpress account at the same time. 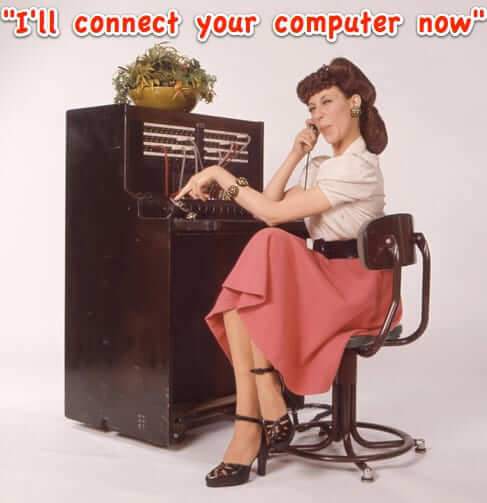 It’s possible with a couple of plugins, and we’re going to tell you how! 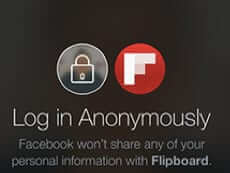 Mark Zuckerberg unveiled a new Facebook Anonymous Login today, which allows Facebook users to log in to a Facebook app anonymously, instead of having to give up their Facebook user information.